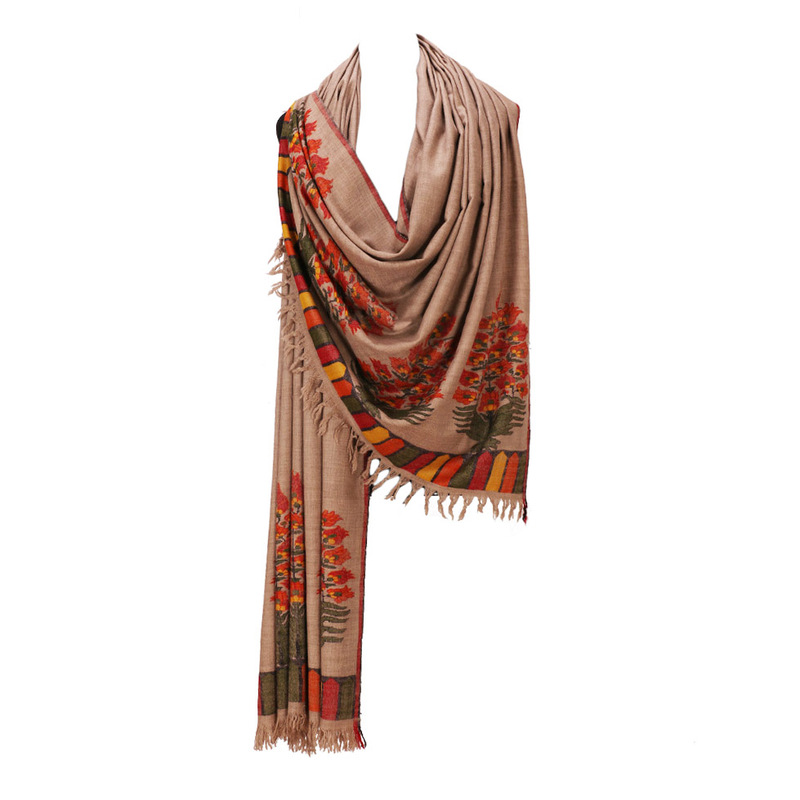 Wool Printed Scarves Manufacturers ,exportadores - Exportações KK Moda. 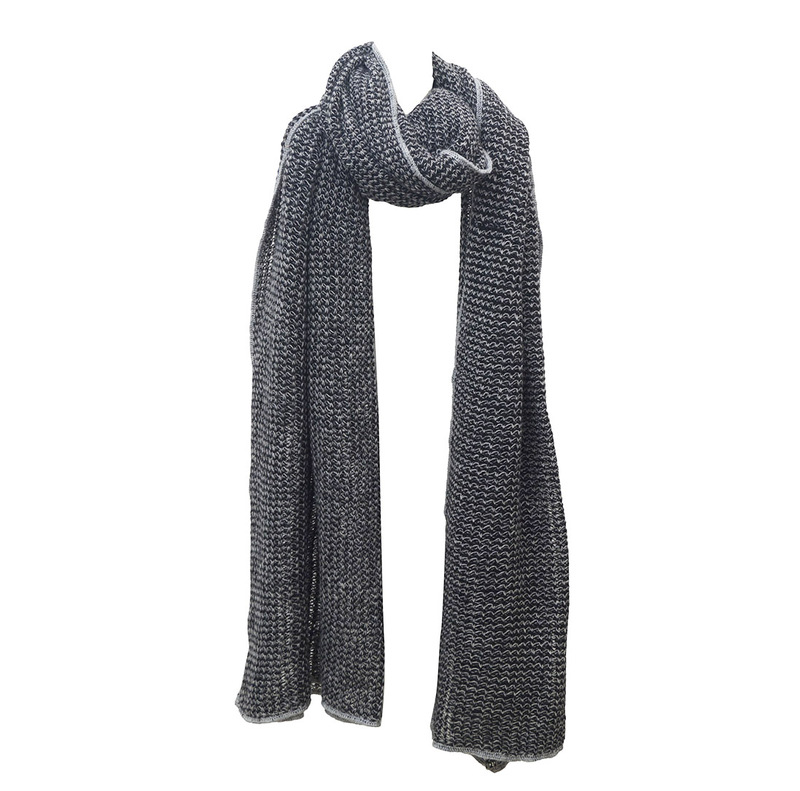 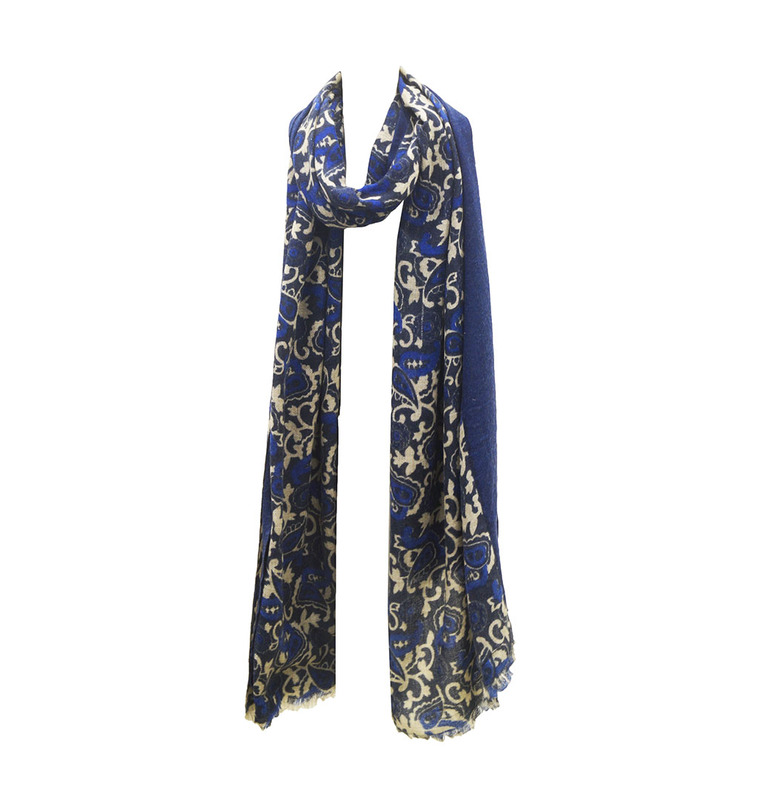 Wool Printed Scarves Manufacturers ,exportadores – Exportações KK Moda. 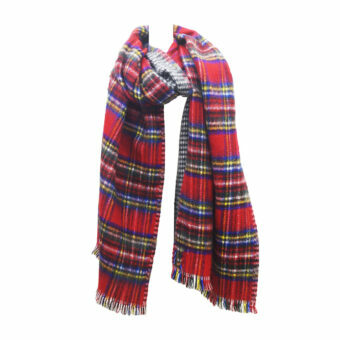 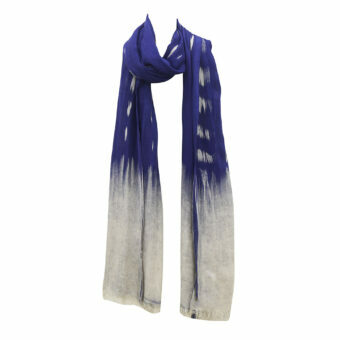 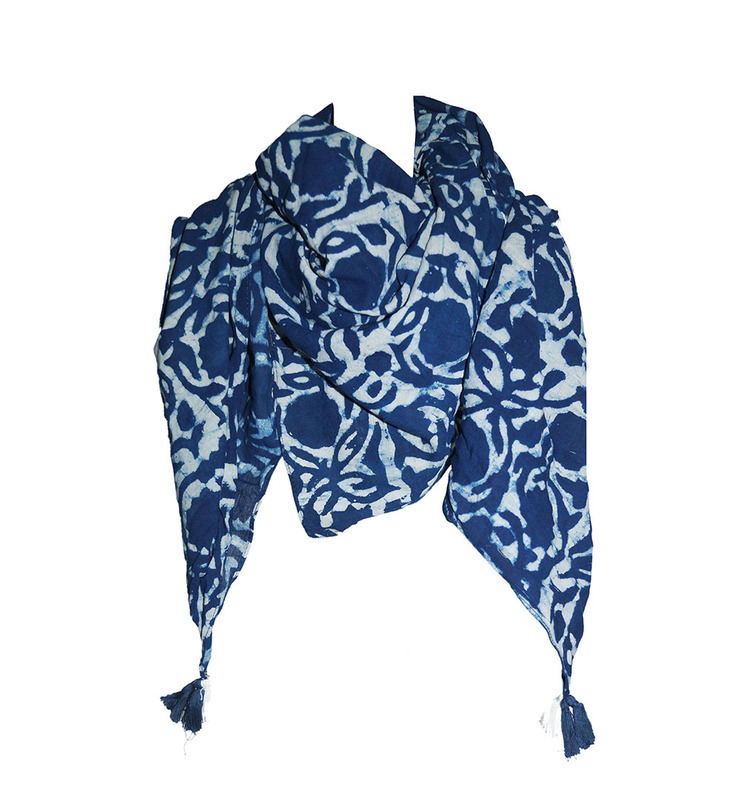 You can select from plenty of our designs, or we can make your own Wool Printed Scarves Designs. 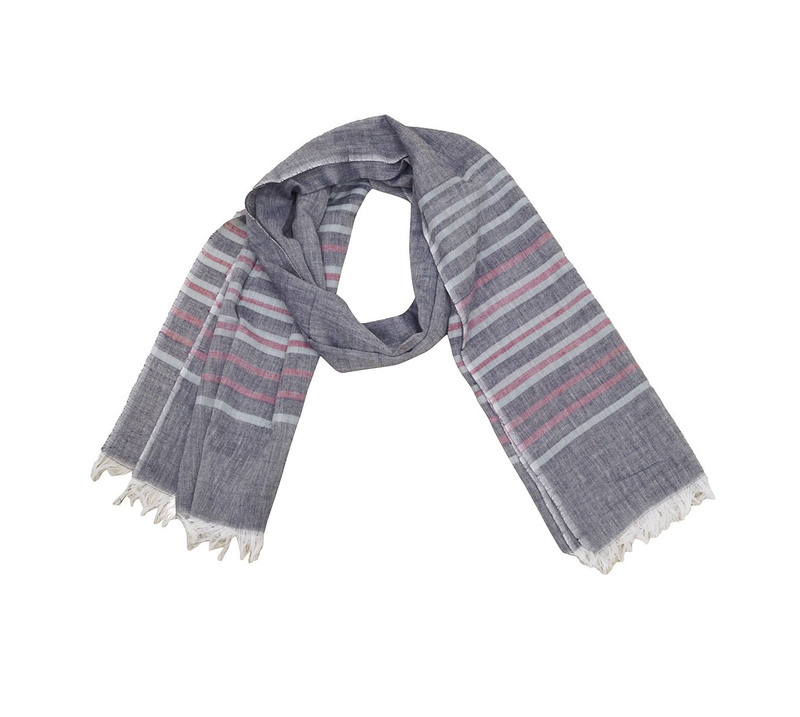 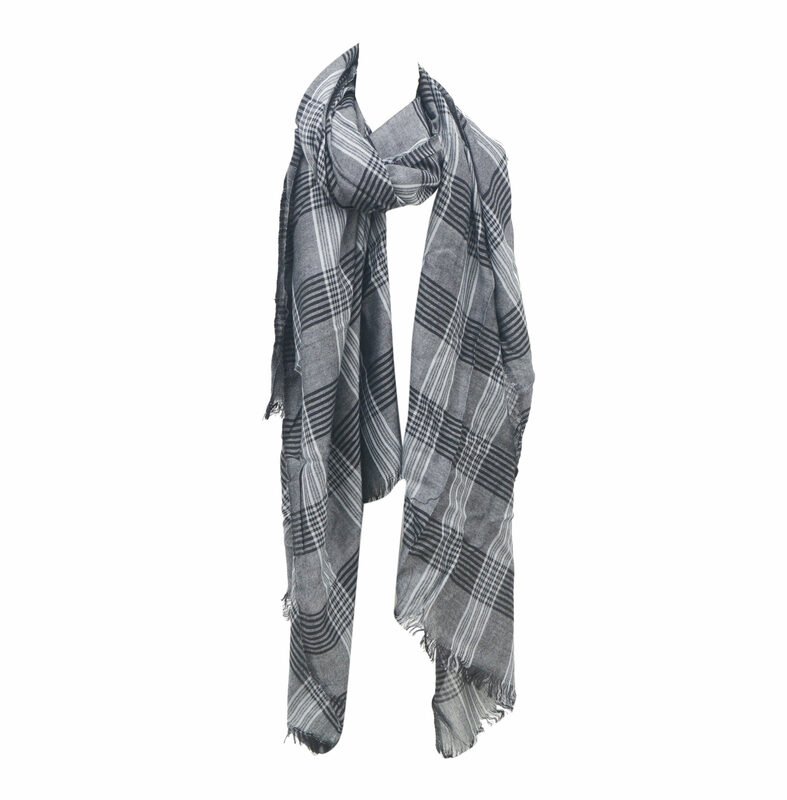 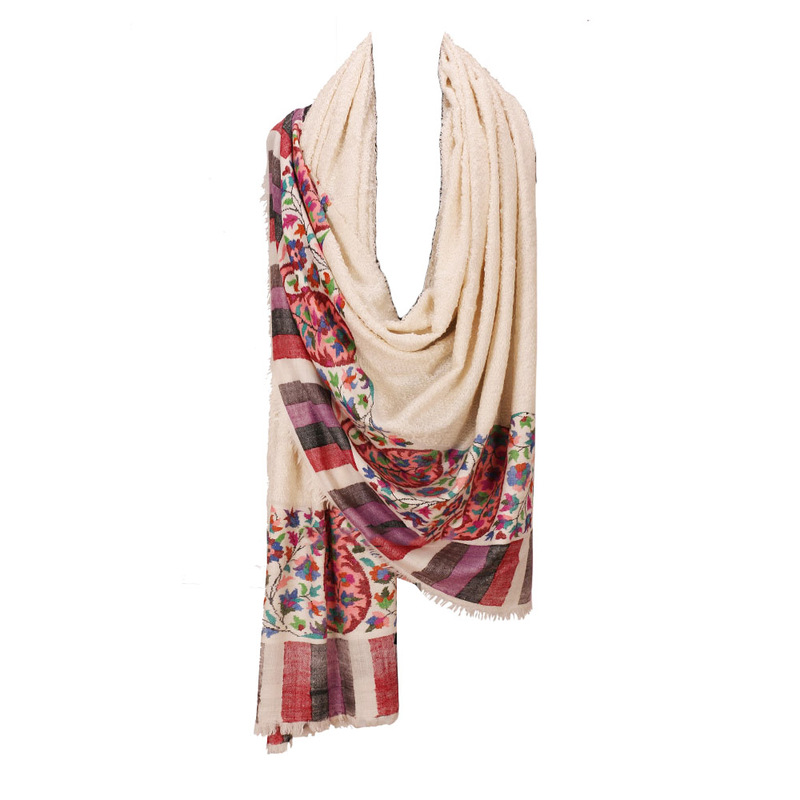 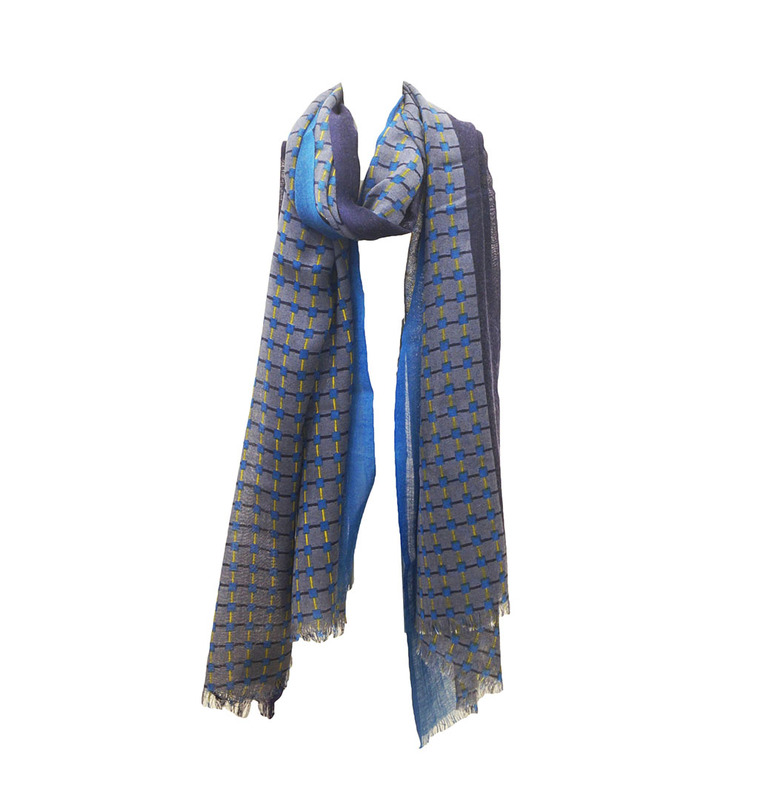 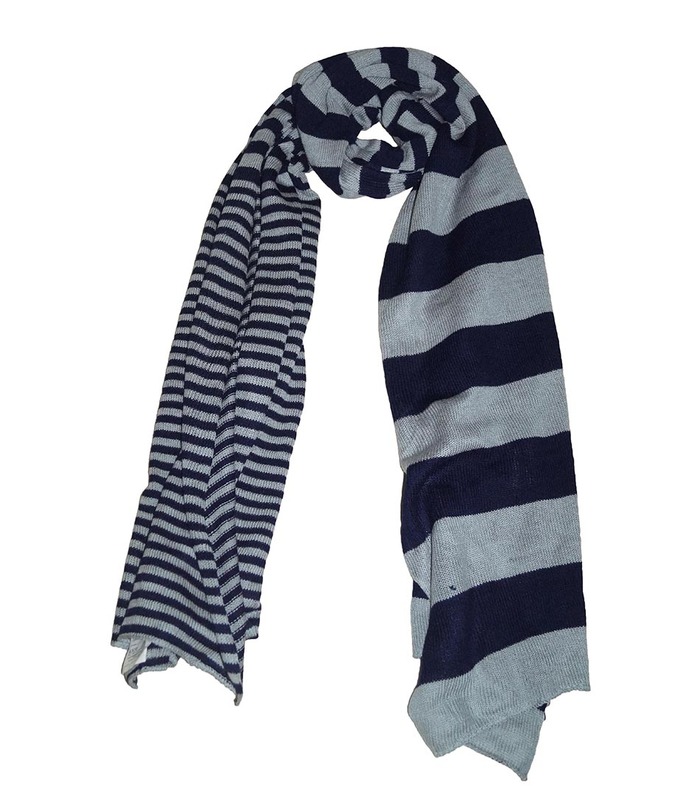 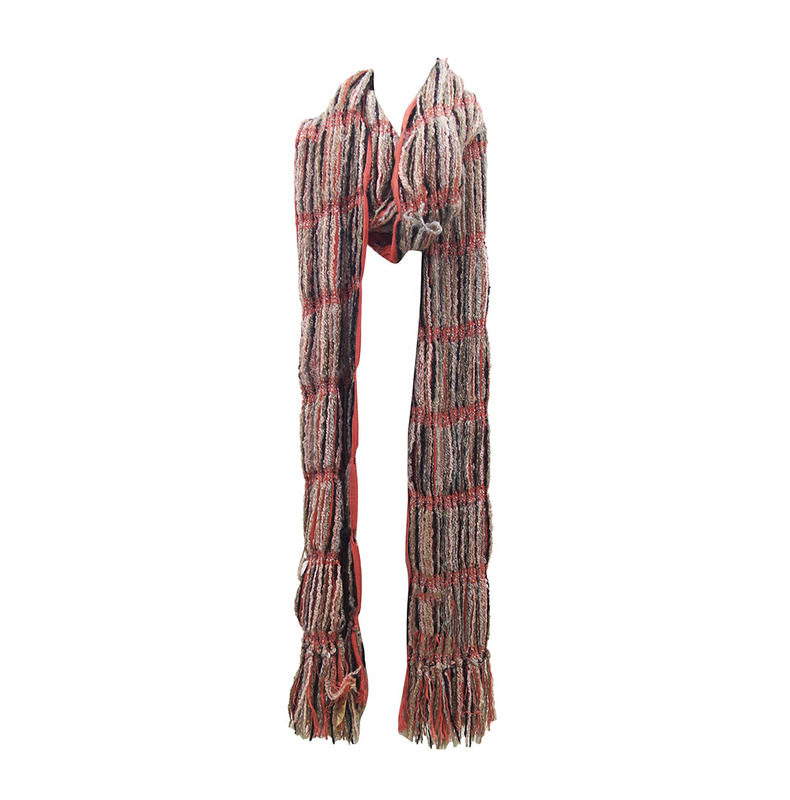 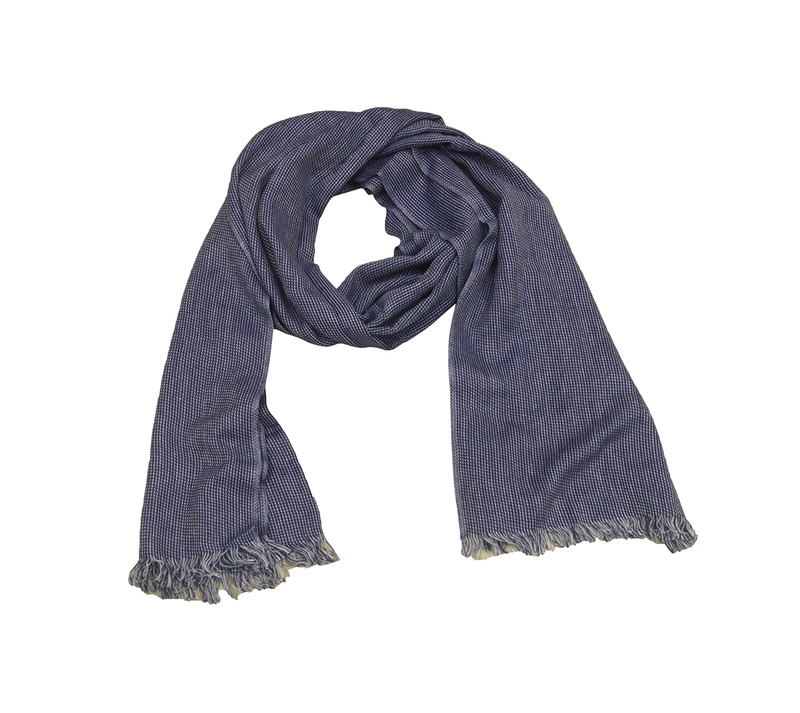 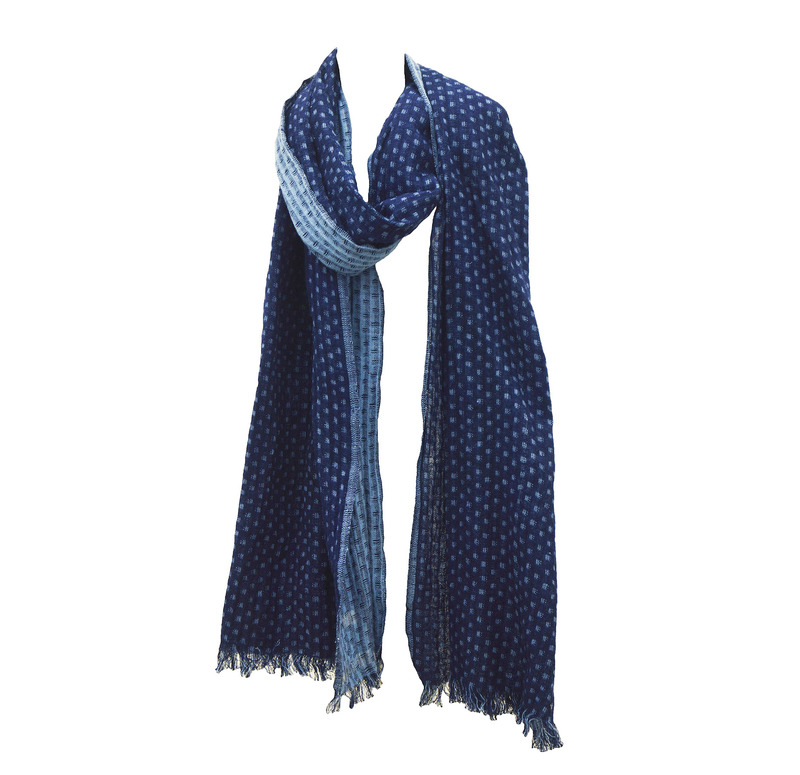 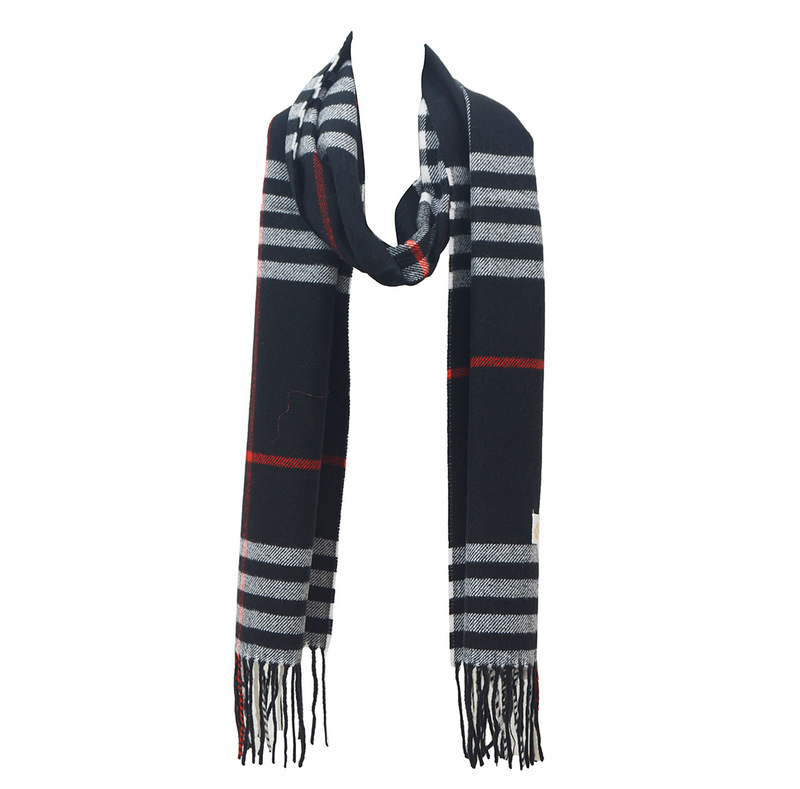 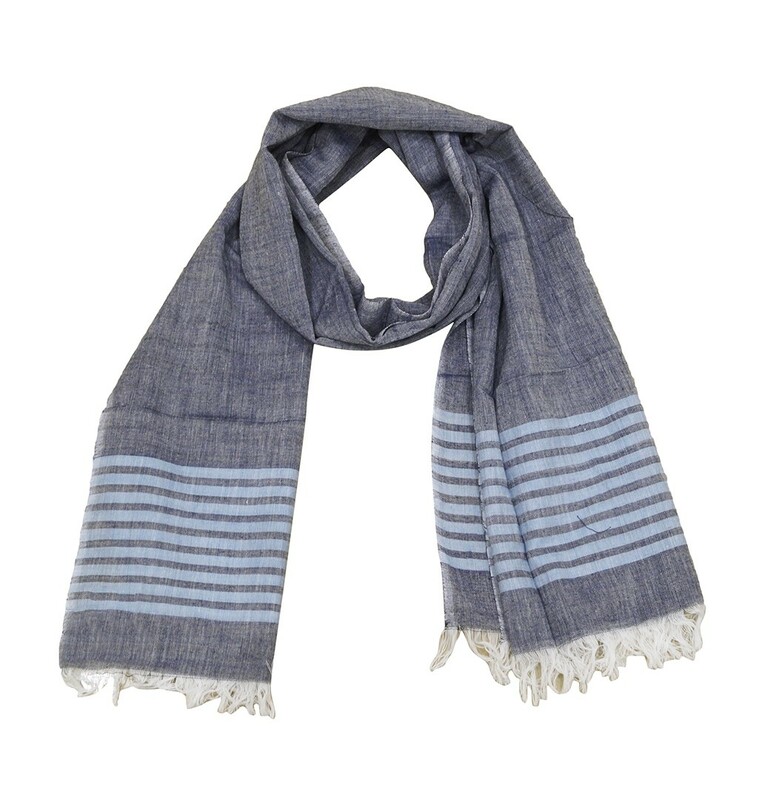 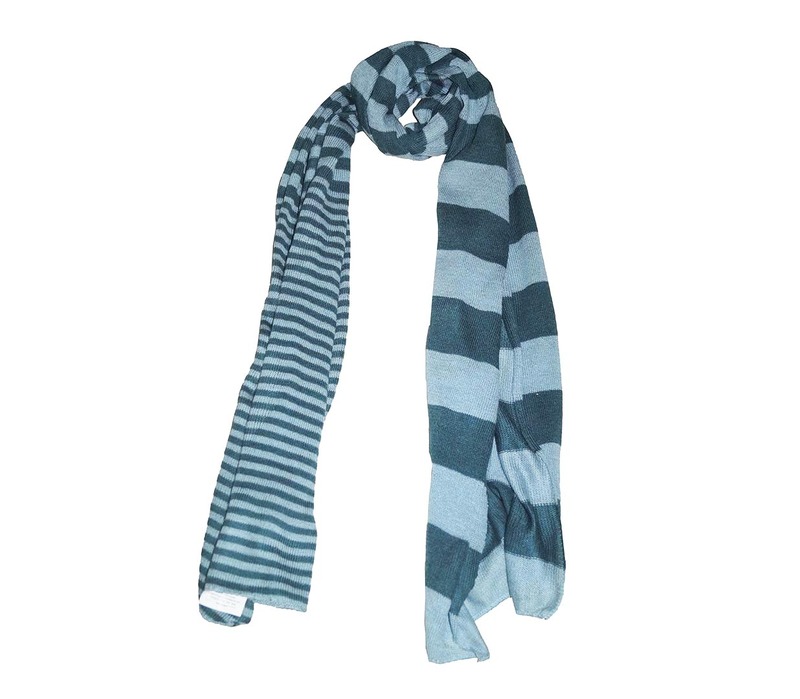 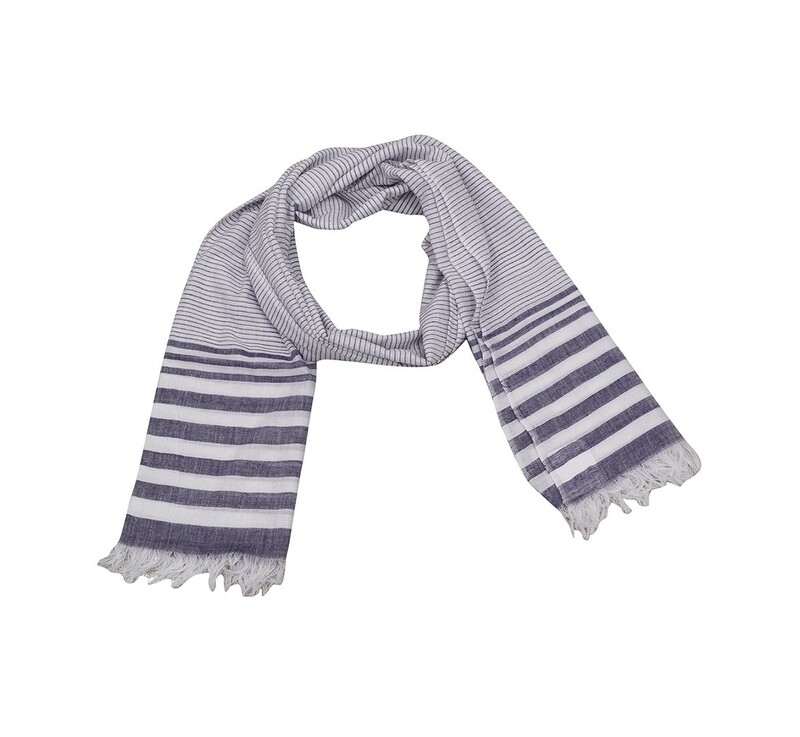 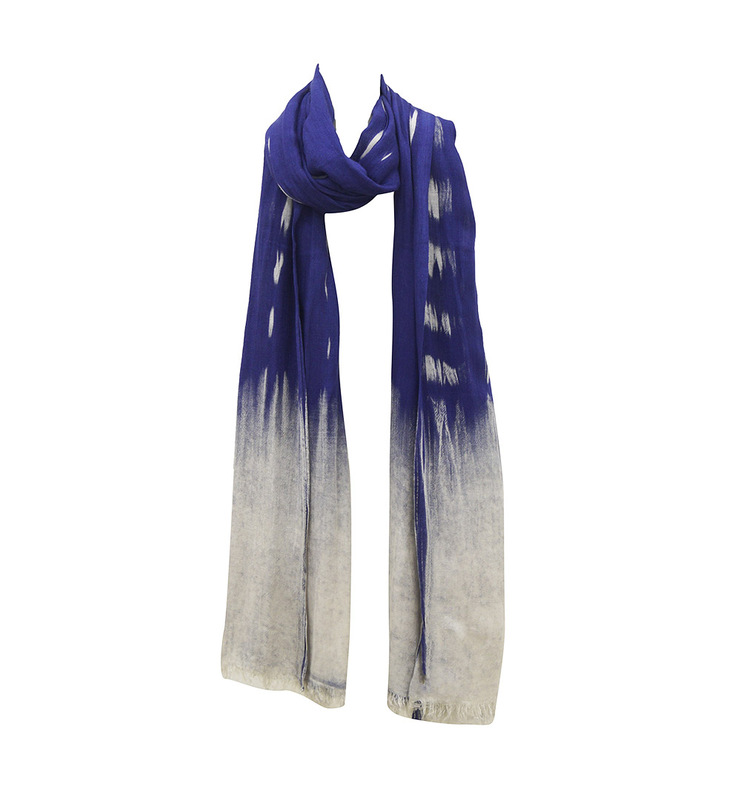 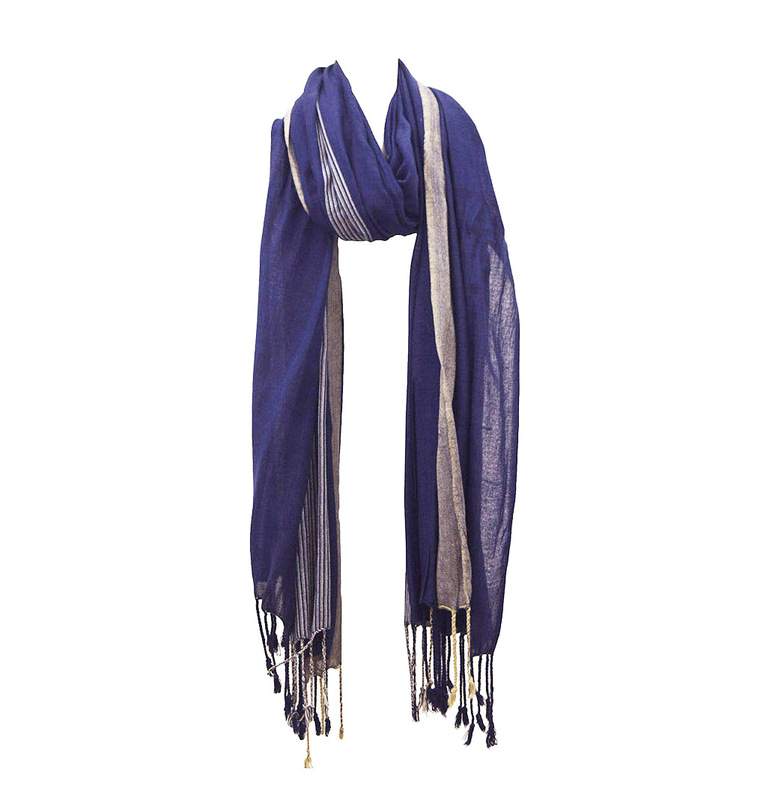 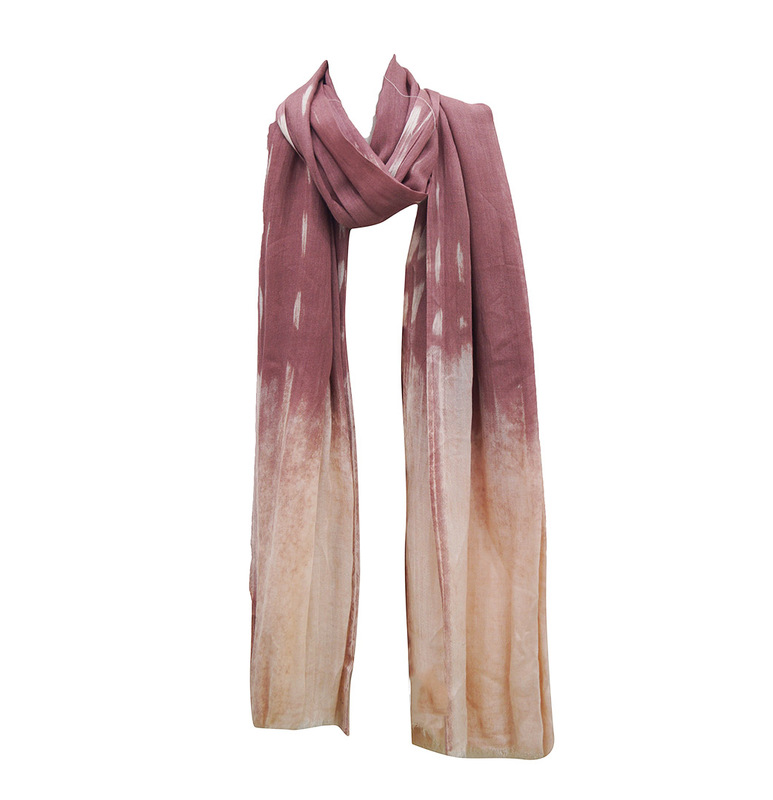 We are Wool Printed Scarves Manufacturers ,Exportadores da Índia – Exportações KK Moda.